“HUMDINGER” has been meticulously cared for by original owners with an open check book. 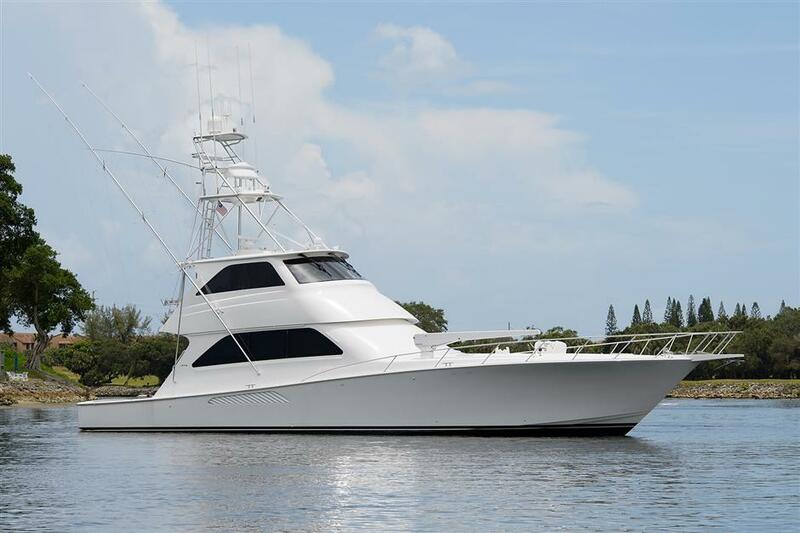 This “Bristol” highly optioned 68’ M93 2400 HP Enclosed Bridge will not disappoint. She was extremely well maintained by her knowledgeable captain with all services current. Our Trade. Please schedule a showing today. She is conveniently located in Harbour Point Marina, Palm Beach.